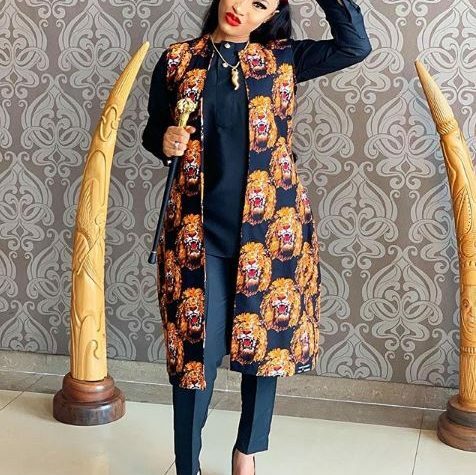 Nollywood actress Tonto Dikeh stylishly rocks the Isi Agu, a traditional outfit linked to the Igbos as she graced the wedding ceremony of her friend over the weekend. According to reports, the 33-year old single mother of one was part of the groomsmen. Sharing the photo, she wrote: “The smile you Let Out When your best friend is getting married and you truly love His wife. Previous Article Previous post: Singer 2face And Annie Idibia’s Marriage In Trouble?